I wore this dress on our wedding at the civil registry office which took place one day before our church wedding. Everybody (& most of all myself) was amazed by this dress, people passing by were staring at me asking where I got it from. It was the perfect dress for this occasion contrasting very well the long white wedding gown the day after....thank you very much for this well crafted & amazingly romantic piece! Este vestido es un sueño, el unico problemita es que corre pequeño, pero bellooooooooooo. The dress is fantastic!!!! fits perfectly.. I bought four of these dresses and they are lovely! 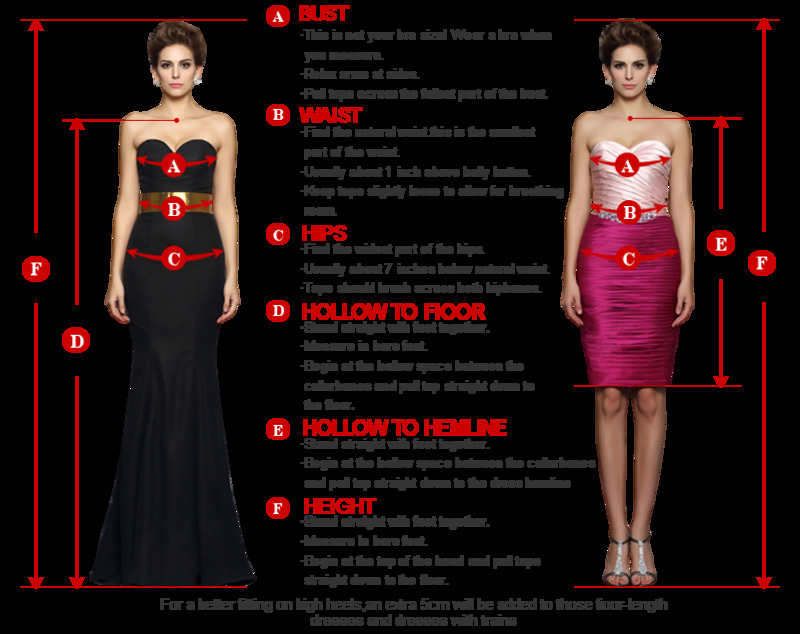 Very minimal alterations need to be done. 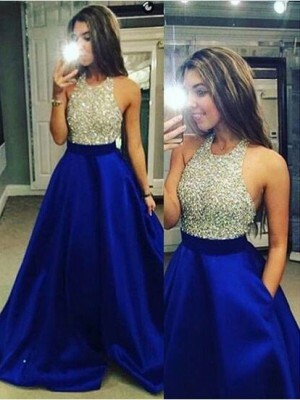 I am very happy with this dress and would recommend to anyone who wants to purchase it to do so! 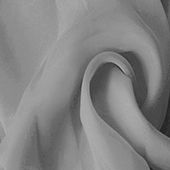 I really like this because it reminds me of an old-timey dress. Like from the 50s or something. 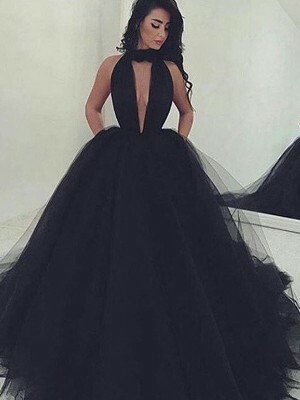 Does anyone one else know where to find dresses like that? 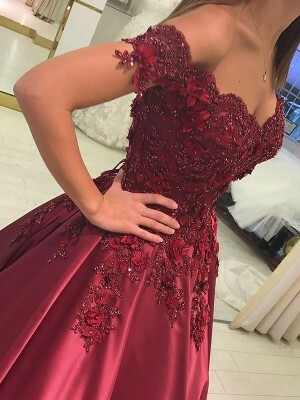 I got the dress for my daughter in champagne, as a bridesmaid dress, she will also wear it to her prom, however it looks very lovely and I cant wait to order my flower girl dresses. Hi there! My sister will be getting married soon, and is interested in purchasing some gowns from this site as gifts for her bridesmaids. Does anyone know if there are customs/duty taxes are on items shipped from China to Canada, and if so, what is the average cost? We would be ordering three bridesmaid dresses, and one flower girl dress. Thanks for any information you may be able to give me!